Proof of Coinbase adding XRP? This may have been posted previously but I couldn't find anything myself when searching the forum so apologies if this is the case. 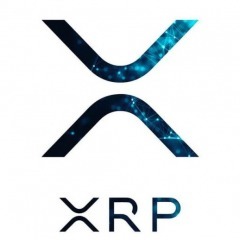 I know Coinbase shouldn't really matter but it is usually where most of the beginners to the crypto space begin which would in my opinion have a dramatic effect to XRP (price will probably go down further based off previous events of good news) fingers crossed up. What's everyone's thoughts on this, mainly in regards to authenticity? I personally use LBX where I can buy and sell XRP and a few other cryptos directly from GBP. As well as that transfers only take a couple hours. Fees are about 3% however saves all the hassle. Down side is that your limit is £1000 per day but can be increased. So I have just seen Alex Cobb's new video explaining how he's basically certain HSBC is using XRP and so many others agree. But take a look at this: https://www.swift.com/news-events/press-releases/hsbc-goes-live-with-swift_s-global-payments-innovation-service What's your thoughts? 'if it ever goes to just a penny' that's the reason I do not want to invest in other ALT coins as there is a possibility it will go down and with it being so low already it will make a massive difference to the original investment. Obviously i understand its the same with all cryptos including XRP. But with XRP and how Ripple as a company is executing the roll-out for cross border payments with so many well known Global Banks and Institutions its kind of a no brainier but also a chance of it hitting the fan but in my personal opinion... fat chance of that happening. Correct me if I'm wrong but when I have previously done research on Revolut they did not have the function of actually sending your cryptos you have purchased through them. So to me it sounded more like eToro. Hi Guys, Sorry this isn't in the correct category but I only have access to a very limited amount currently. 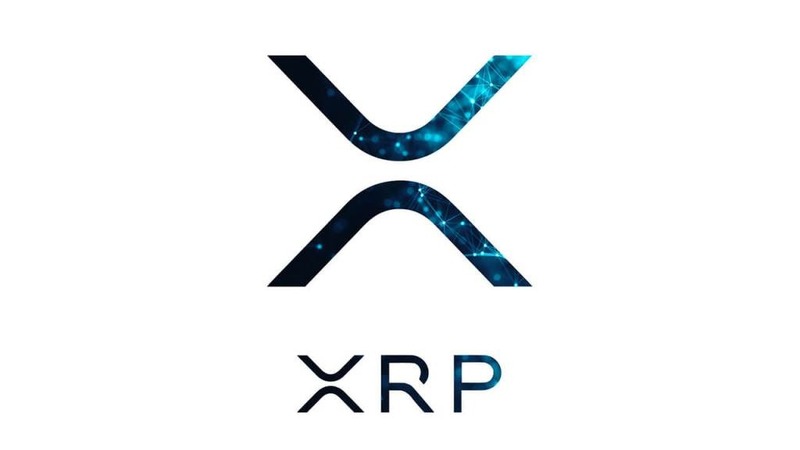 I am from the UK/England (whatever the world likes to call it) and I am currently using Coinbase ( Without SEPA because I'm not patient enough to wait) to purchase ETH to then exchange for XRP from Binance. I know this is not efficient at all, and this is why i need your advise. is there a more effective way except SEPA transfers? As i have mentioned previously I'm not very patient so if it is a way i can do same day that would be great! Thank you in advance!